Nearly 40 percent of D.C.'s public schools, including charters, got a rating of three stars under the new school performance rating unveiled Friday. WASHINGTON — Nearly 40 percent of D.C.’s public schools, including charters, got a rating of three stars under the new school performance rating unveiled Friday. D.C. Mayor Muriel Bowser unveiled the new system at Harriet Tubman Elementary School. The five star-system — schools can get from one to five stars — evaluates schools on a number of factors, information that is required under the federal Every Student Succeeds Act, or ESSA. Bowser said there is good news in the data. “In fact, we have schools who are earning four stars in every ward of the District,” she said. 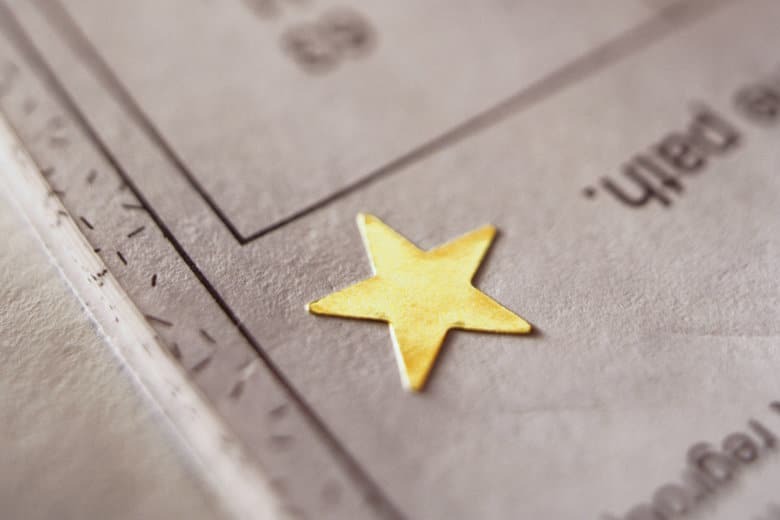 According to the data on the D.C. School Report Card website, 9 percent of the District’s schools got a one-star rating, and 8 percent got a five-star rating. D.C. Council member Charles Allen, who represents Ward 6, said having detailed information about school performance is a good thing. But, he objected to the star ratings being attached to schools. He said they’re being treated like restaurants. “We’re just creating a Yelp system for our schools, and I don’t think that does justice to the great work that’s happening in and around each one of our schools,” Allen said. He added that the stars oversimplify the work that schools do. D.C.’s State Superintendent of Education, Hanseul Kang, said those in the bottom 5 percent of the rating system would have access to $11 million in grant money to make improvements. “What they will be asked to do is to work with their school communities — with their parents, families and educators — to develop a school plan that fits their context and talks about how they plan to use these funds to dramatically improve,” Kang said. Maryland’s State Department of Education unveiled its rating system under the ESSA requirement on Tuesday. Like D.C., education officials came up with a five-star rating system for Maryland schools.